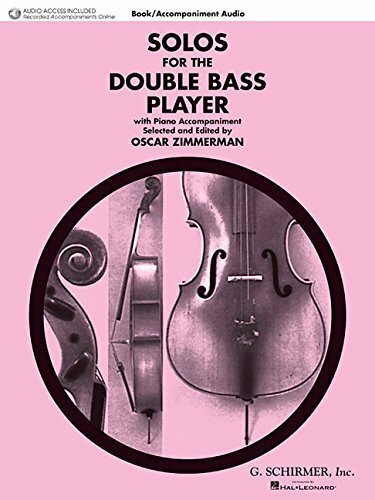 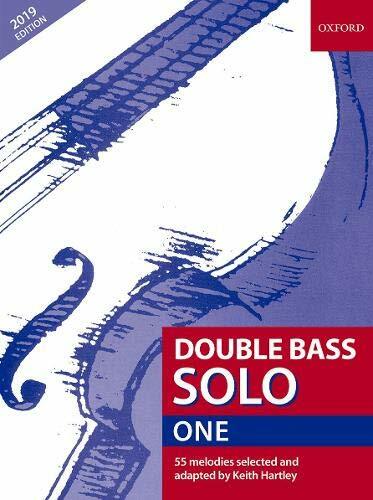 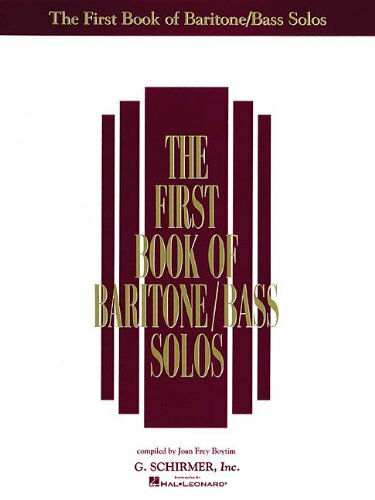 Double Bass Solo 1 (Bk. 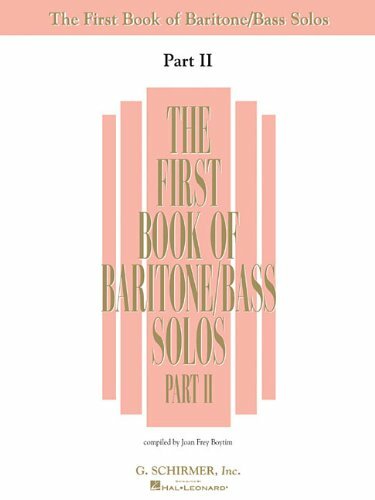 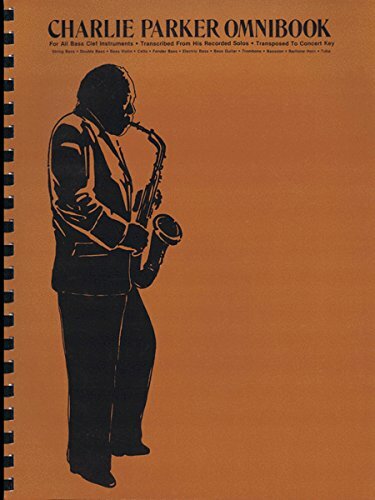 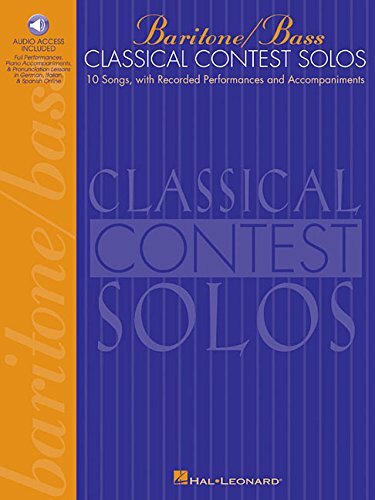 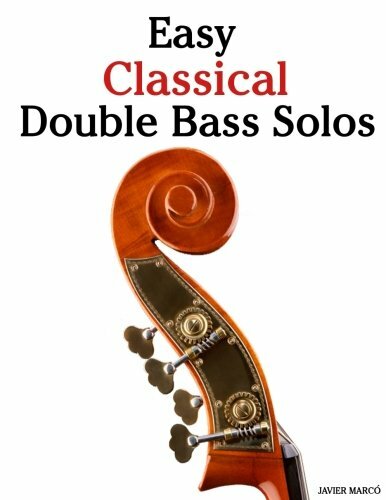 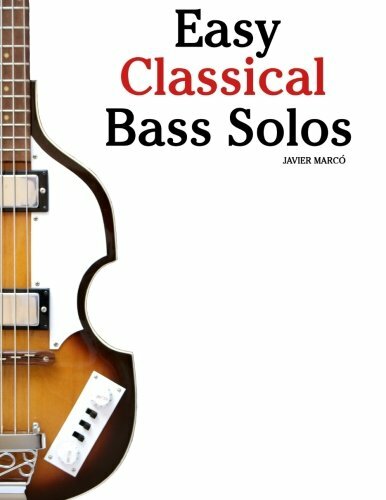 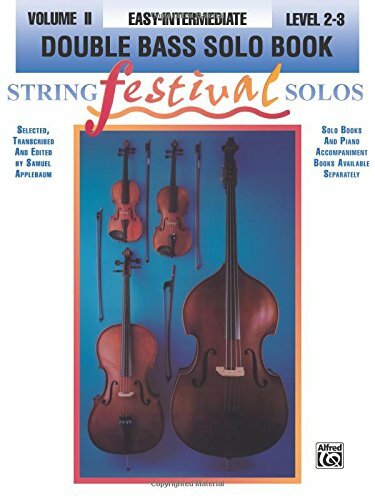 Easy Classical Bass Solos: Featuring music of Bach, Mozart, Beethoven, Tchaikovsky and others. 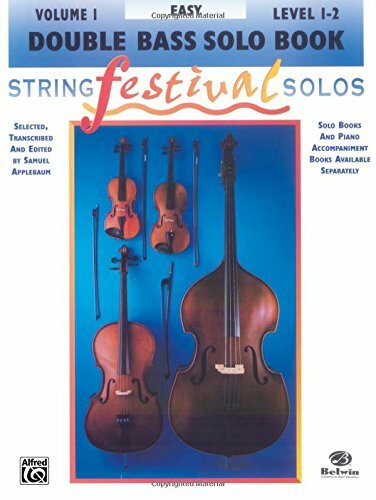 In standard notation and tablature.